Okay, enough with the peer pressure. You’re free to enjoy a summer day however you want. And if that’s watching the steak that you carefully made, seasoned just right and cooked to the perfect temperature, fall to the ground because your buddy was swatting at a mosquito. The dog, undoubtedly aware of the five-second rule, knocked over Aunt Tracy in a steak frenzy and she ended up spilling her drink all over the baby. If that’s what you want, you’re free to ignore the growing mosquito population in your backyard until that day arrives. But, if you’d rather spend a summer day doing something a little more…magical. Like watching the wedding guests use their tissues as tear-dabbers instead of flyswatters. If you’d rather see her say “I Do” than “Oh…Finally Got That Sucker,” then I highly recommend Mosquito Population Control. 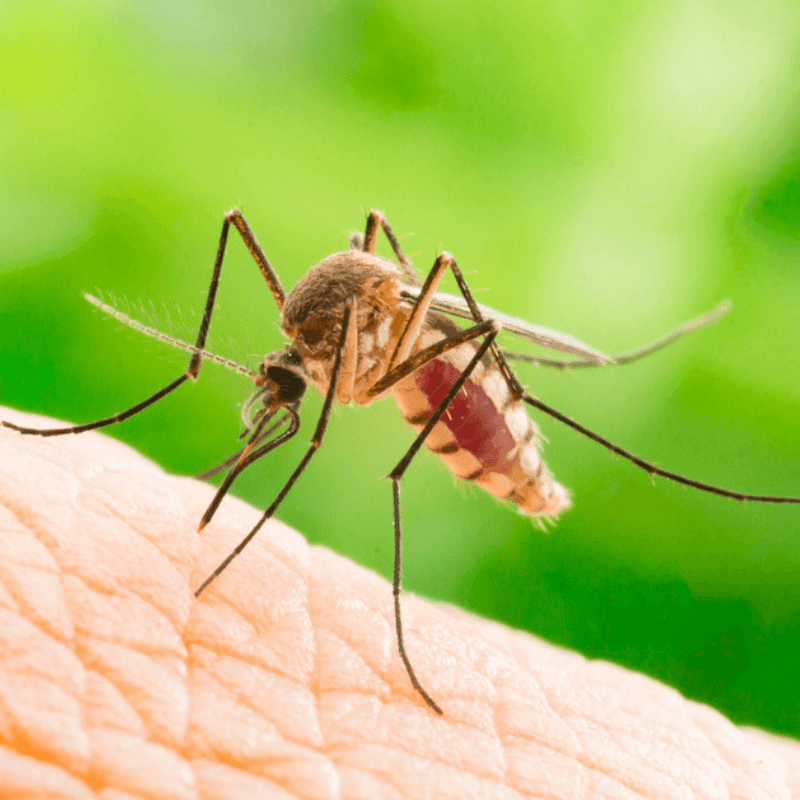 Mosquito Control does precisely that – it controls the population of mosquitoes in the area, keeping their numbers suppressed so that they are unable to have an impact on day-to-day life outside your home. An experienced technician will know where to target – like shaded areas and standing water. This will destroy the eggs before they hatch. Plus it has the added benefit of making their breeding ground uninhabitable, killing any further mosquitoes and destroying their eggs until the next application. If you’re someone who hates mosquitoes as much as us, it’s fun to think about. If you’re thinking about when that next event is – remember, we’re here to make sure it goes well. We don’t want to see it get ruined by mosquitoes. We hate them as much as you do. 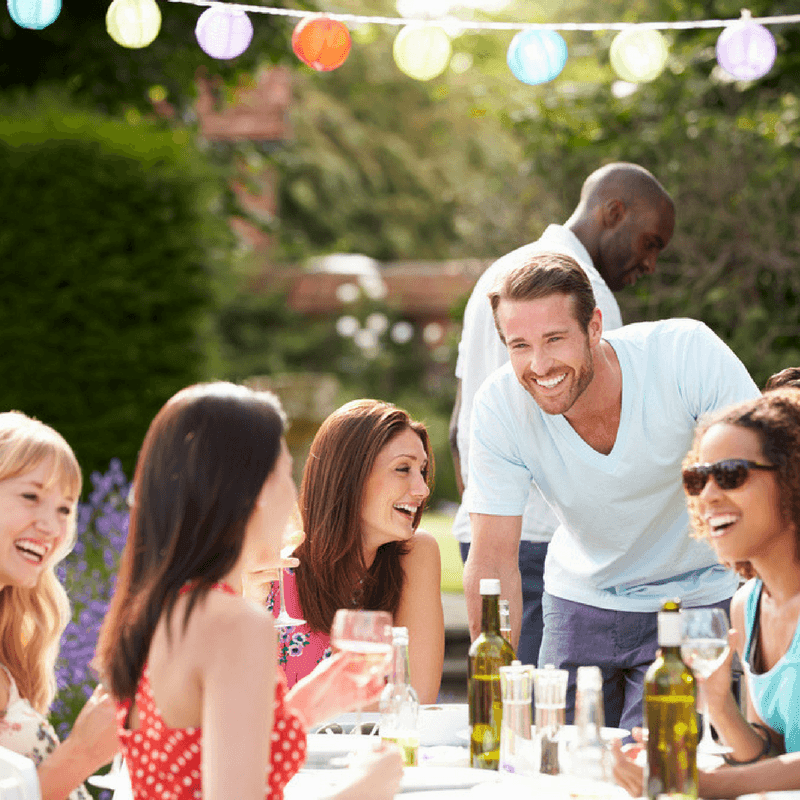 Contact Elements Lawn & Pest or check out our Mosquito Control Program today!